Since its inception, CFPA has been a statewide leader in land protection and management. 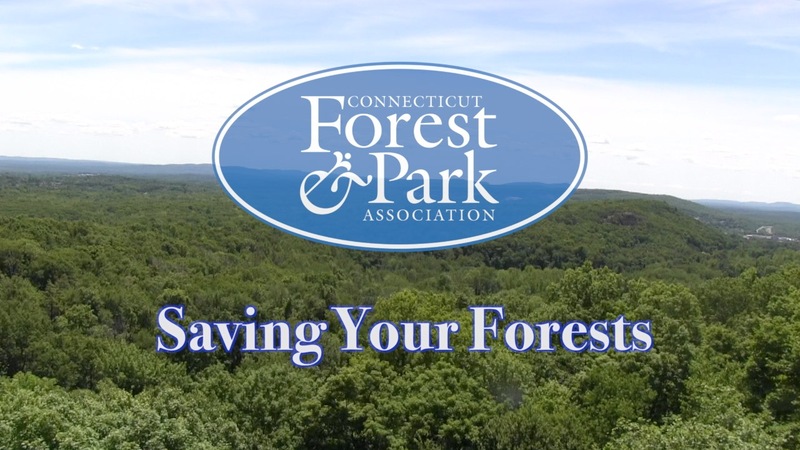 CFPA is a land trust protecting over 2,000 acres of land across the state through direct ownership and the holding of conservation easements. Our focus is protecting working forests and corridors along the 825-mile Blue-Blazed Hiking Trail System. Visit our CFPA Protected Properties page to learn more about the land we protect, and visit our Property Management & Forestry page for resources to help with your next project. Thanks for your interest and be sure to check back regularly for updates! Partnerships have always played an integral role in CFPA's work. The Land Conservation Program is no exception. Read on to learn about one unique way CFPA partners with local entities to ensure land is protected. Our interactive map lets you explore our property locations & our land profiles share the story behind our protected properties including basic information like property size & public access status. Come in & explore. We need YOUR help to offset the costs of land conservation and property management. A donation to one of our three dedicated funds will ensure we can continue our work well into the future. Come explore CFPA's lesser known Scovill Loop Trails on the protected Hubbard Brook Preserve. The views will keep you coming back! Come explore CFPA's must -see woodland in Durham. It will not disappoint!